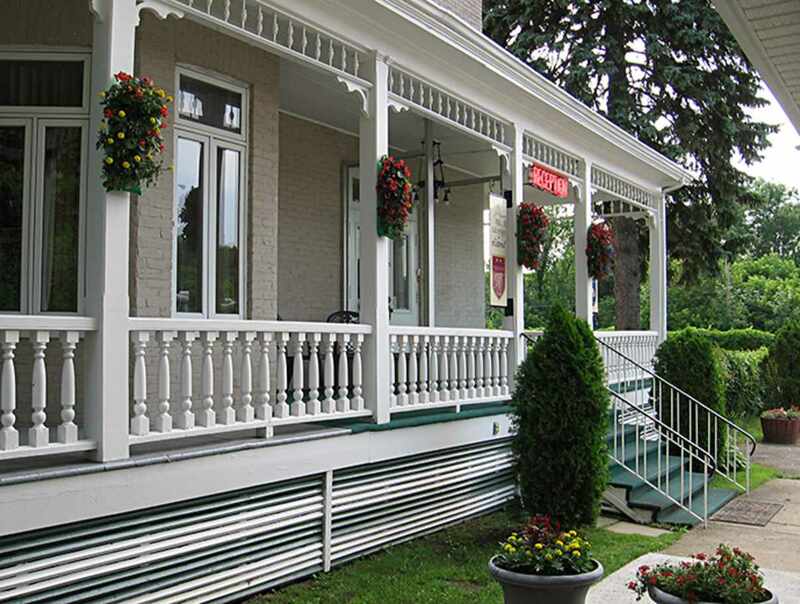 Located in the Beauport borough of Québec City. Several types of massage available (Swedish, Hawaiian, hot stone, couple's, lymphatic drainage, therapeutic, etc. ), pedicure (chiropodist onsite), manicure, facials, exfoliation, and GM Collin products. Lounge, lockers, infrared sauna and showers onsite. 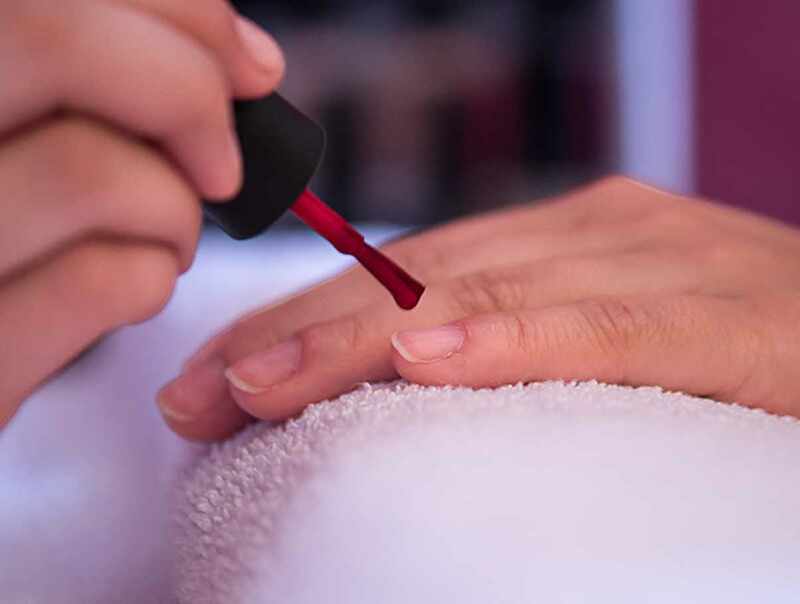 We look forward to pampering you.